A trusted source has sent us some important updates regarding the Fujifilm X-T3 sensor specifications. It is 100% sure that the Fujifilm X-T3 will feature a backside-illuminated sensor (BSI). BSI sensors improve dynamic range. The smaller the sensor, the more BSI influences positively dynamic range (via to ephotozine and dslrbodies). Other advantages are lower noise (via sony.com), more flexibility for lens design (especially wide angle lenses) since it improves corner tendencies such as color shift, vignetting (via wikipedia and dslrbodies) and it allows faster readout rates (via wikipedia). 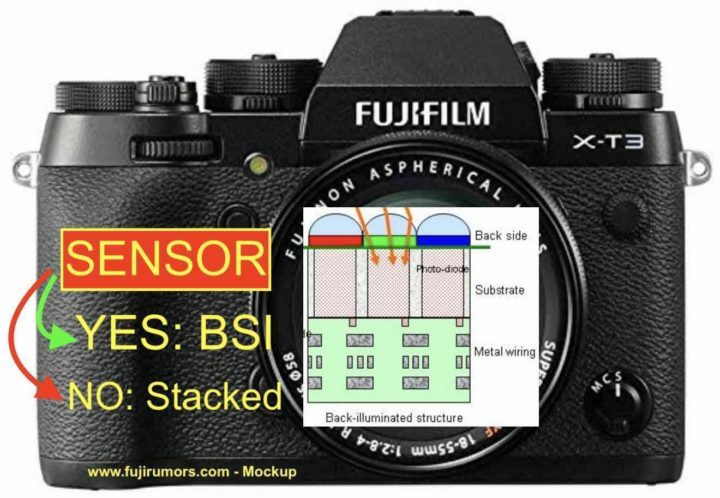 Trusted sources told us, that the Fujifilm X-T3 won’t have a stacked sensor (stacked sensors allow faster sensor readout). But what sounds like a bad news, could actually be a good one. The stacked sensor in the Sony A9 is not ISO-less (or not ISO-invariant), and according to dpreview, the Sony A9 delivers “more speed, but less dynamic rage” than any other Sony FF mirrorless camera (via dpreview A9 ISO test – dpreview A9 test). We know the X-T3 shoots 11 fps with mechanical shutter, and I guess that 11 images in 1 second should be enough for most of us to capture “the decisive moment“. However, given the new sensor/processor combo, I think it’s safe to assume the X-T3 will have less rolling shutter than any other Fujifilm camera. To me, it seems Fujifilm decided to go for the best image quality possible. 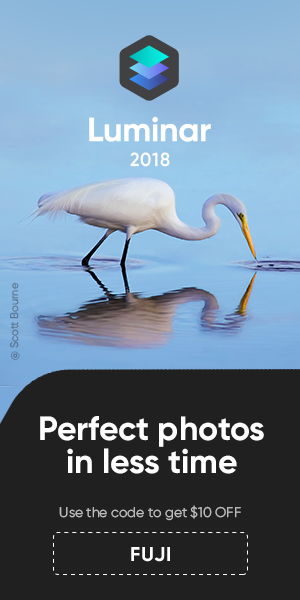 Hence, they might have decided to avoid any kind of technology, that potentially influences negatively image quality, such as stacked sensors and, according to Panasonic, also IBIS. All this could add up at the end, and give us a nice improvement. But of course only real life tests will show. But don’t worry. The combination between new sensor and new processor on the X-T3, will give you a very fast camera anyway. Stacked Sensor or No Stacked sensor?